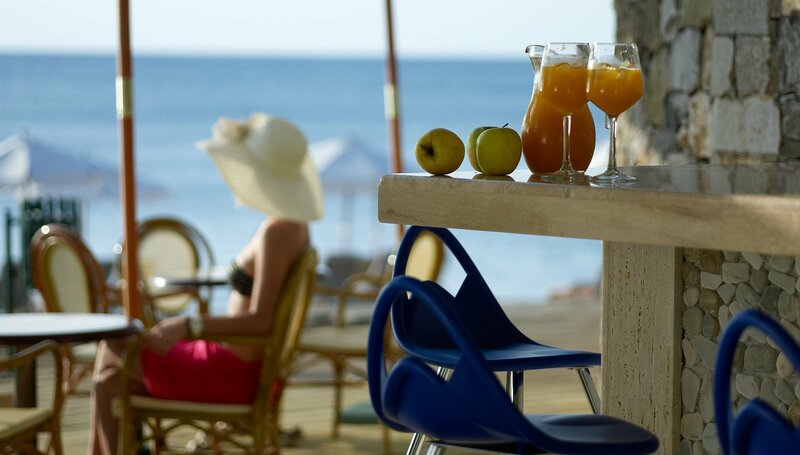 The Akteon beach bar is ideally located on Lachania beach in Rhodes Island. 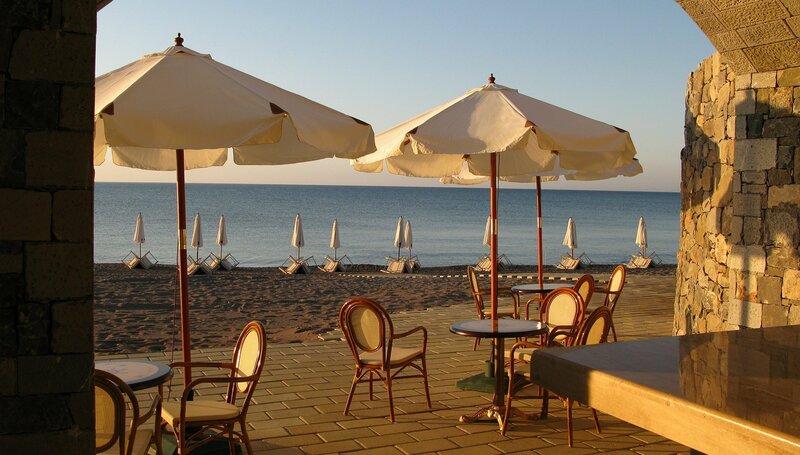 You mustn’t go far for refreshing beverages and light snacks. 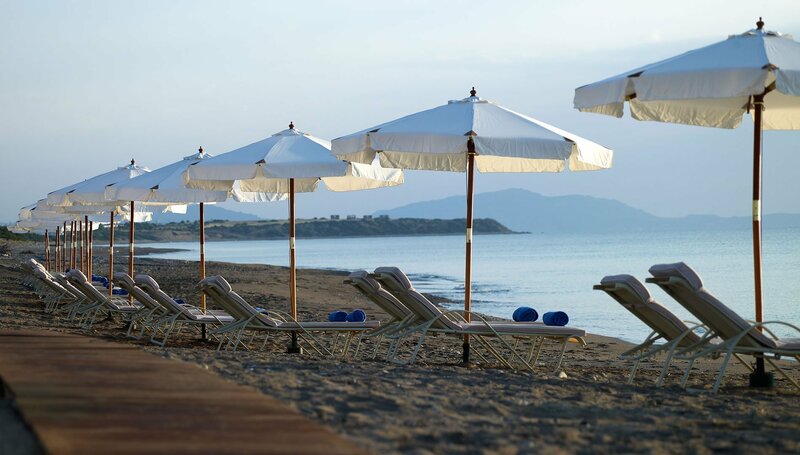 The hotel΄s beach bar right at the heart of Lachania Beach is there to serve all kinds of refreshments and light meals. 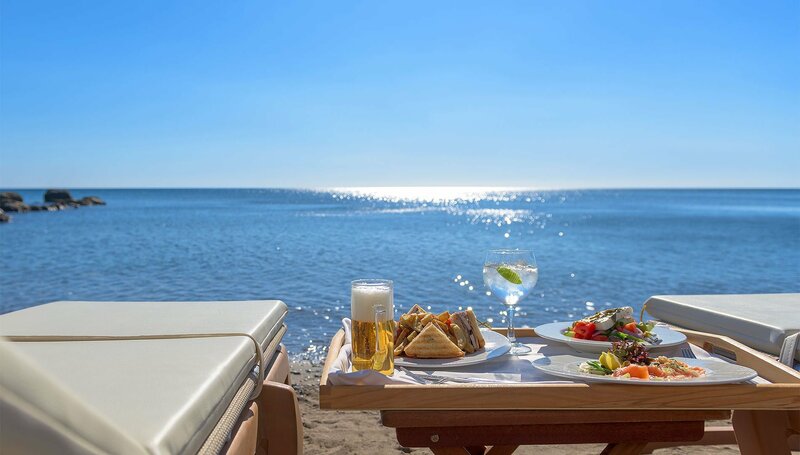 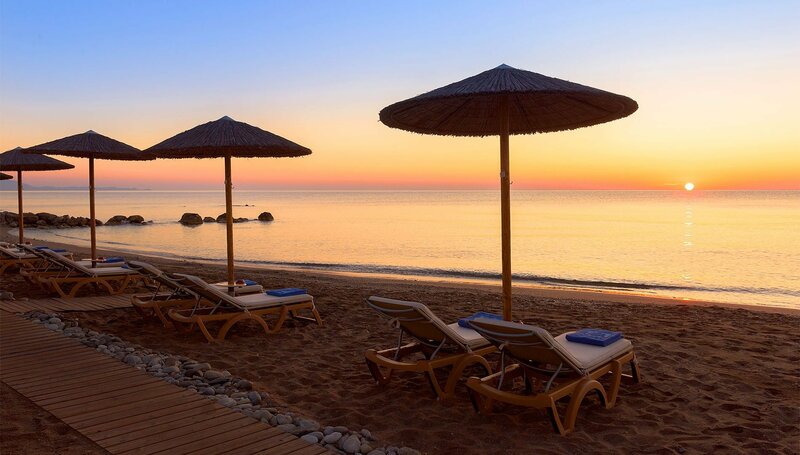 The relaxing and peaceful atmosphere of Lachania beach will make you lose track of time while enjoying a delicious summer cocktail at the beach bar of the Atrium Prestige hotel and resort in Rhodes Island.